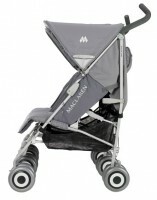 Maclaren invent the first-ever, umbrella-fold baby buggy with it’s founders knowledge and skills of an aeronautical engineer. 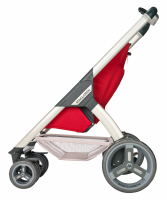 It became the Original British Buggy, and parents all over the globe use them to travel daily with their Children that make safety a big issue. 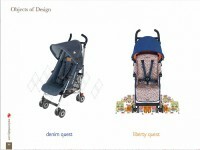 Maclaren saw an opportunity for their New Product development to put hands on Corporate Product Design of specific Iconic details of their Buggy. 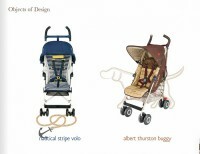 We did research and realized that many Toddlers are able to open any common Stroller or Buggy Buckle by themselves. This made us think. 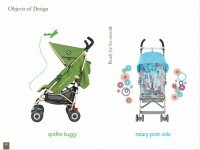 So we found that that buckles for Parachutes are most likely a good solution cause they can be opened only by pressing the front and the back.